If you have never worn hair extensions, and are maybe considering it, then you probably wonder how and which way you could wear them? Professional applied extensions are virtually undetectable, and this is what makes wearing hair extensions be so very natural looking. 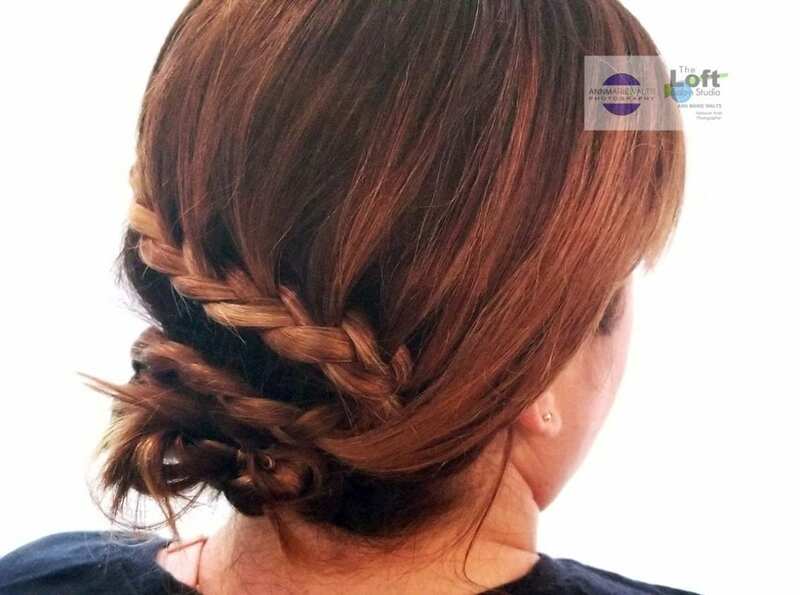 It is always fun to surprise a client by braiding their hair, and showing them they are really not limited to hair styles. Braiding is so much fun, and possible!